This new musical opened on Broadway last September, it failed in finding an audience and closed in December. 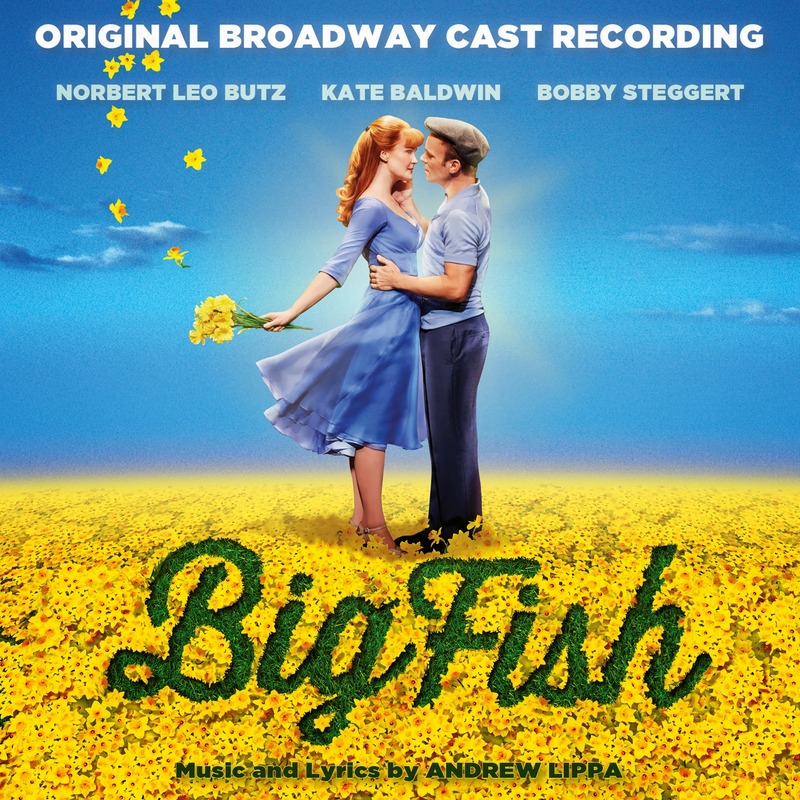 Even so, the guys at Broadway Records decided to go forward with a cast recording, giving us one of the most interesting scores of the last years. 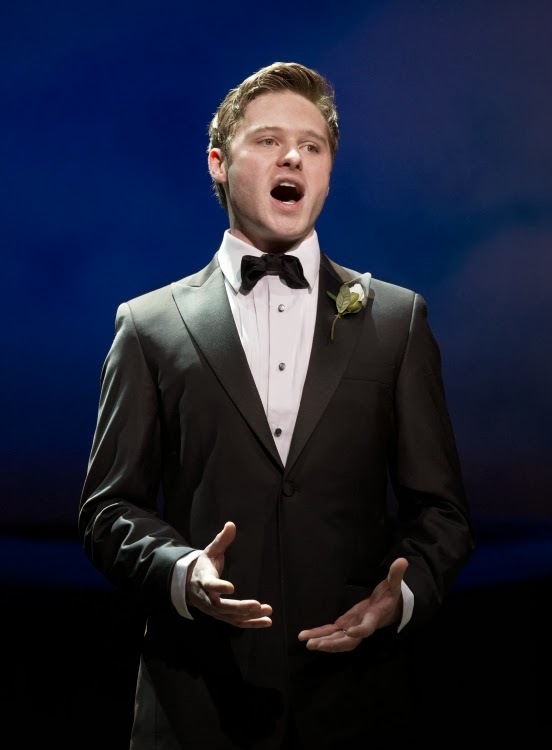 Lately, Broadway new musicals have been cursed with depressing and repetitive scores, many of them trying to emulate the work of Stephen Sondheim. 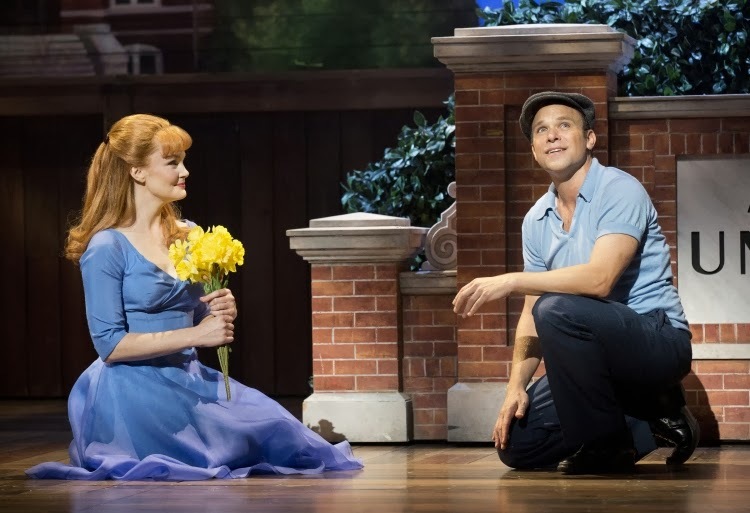 Thankfully, composer & lyricist Andrew Lippa came up with a lively score, brilliant orchestrated by Larry Hochman, that mixes Broadway traditional show tunes with contemporary songs. Also his songs are very character oriented, giving the winning cast a chance to shine on their roles. And shine they all do. Norbert Leo Butz sounds perfect as Edward Bloom and he was born to play this role. Kate Baldwin, whose beautiful voice is sometimes too high pitched for my taste, delivers her songs with confidence and emotion. As for Bobby Steggert, he has a strong sweet voice and knows how to deliver his songs. It begins with a cheerful “Be a Hero” that introduces us to the bigger than life Edward Bloom and ends with a reprise of this song sung by Edward’s son. In between there are songs for every taste like the country flavored “Out There On the Road”, the 40s “Little Lamb from Alabama” and “Red, White and True” (I can imagine The Andrew Sisters singing both), lovely ballads like the dreaming “Time Stops” or “Daffodils”, the circus “Closer to Her” and contemporary tunes like “Start Over” and “Fight the Dragons”. One of my favorite songs is the “Showdown”, an entertaining mix of western and traditional Broadway. I’m also very fond of the bonus track “Magic in the Man”, that for me is Kate Baldwin’s best song. 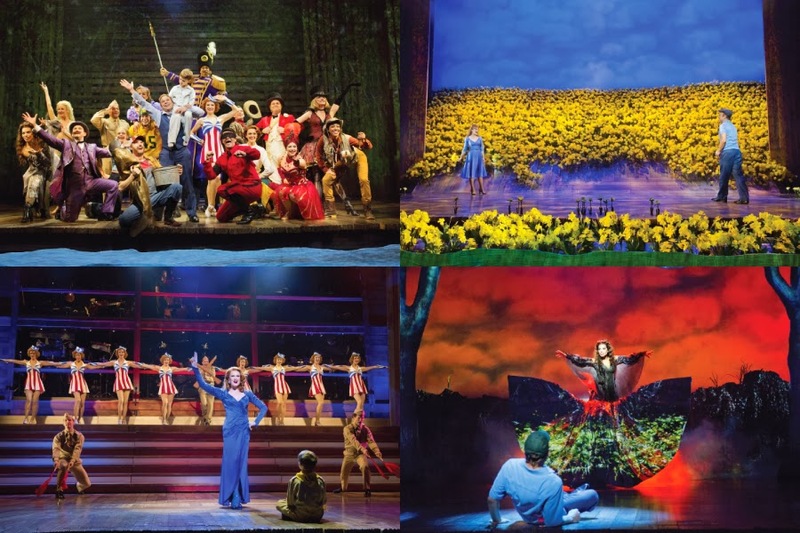 I didn’t see the show, but by looking at the beautiful production pictures and listening to the score it seems like the songs were a perfect match for what’s happening on stage. Anyway, this is a highly rewarding score that grows on you, so give it a chance and you won’t regret it. I believe that by Tony’s time this show may get more than a couple of nominations. I've really had my interest peaked by this and am off to order it right now. I sincerely hope you won't be disappointed. I would love to know what you think about it.